Posted at: 9/08/2012 03:00:00 PM . While at BlogHer'12, I interviewed Dr. Baldwin from Rosacea Facts. After the interview, I was given a giftbag to give a reader when I posted the interview. 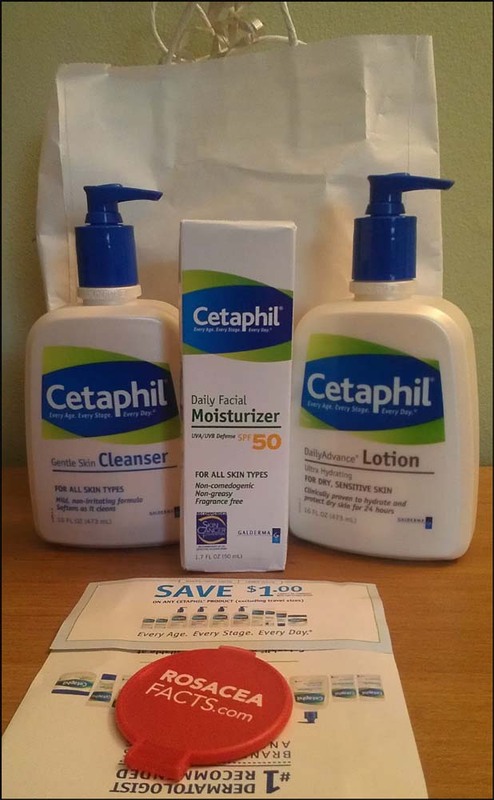 This giveaway will have two prizes: (1) Cetaphil skin cleanser, Cetaphil lotion, Cetaphil moisturizer, and a small mirror and (2) a $1 off coupon for a Cetaphil product. If you haven't used this stuff, it's amazing. I have actually used the Cetaphil skin cleanser for years but I never looked at their other products. It's extremely gentle on even the most sensitive skin types. Update: I was informed that I forgot to add a link back to the original post which included the video of the interview. Sorry about that. 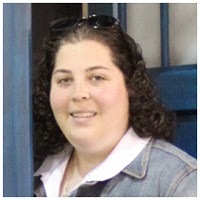 Disclaimer: I interviewed Dr. Baldwin during the BlogHer'12 conference. The interview was arranged by RosaceaFacts.com, who provided me with two gift bags (one for myself and one for a reader). Please check with your own doctor if you believe you have rosacea. All opinions belong to the person speaking. i've heard some really good things about Cetaphil. Thanks for the great video Cori! I learned that you were told the same thing that I've heard from my dermatologist - the only way (outside of laser therapy) to hide the redness is with makeup. I personally use Eucerin Redness Relief, it's a green lotion that is very light and I wear it under powder or mineral makeup. 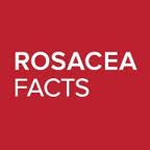 I have learnt that Rosacea is a very common skin condition. That flushing, blushing and pimples are signs of roscea and one needs to seek a dermatologist help in getting a better diagnosis. Also there are things that can trigger roscea which I did not know of. Thank you for the interview very helpful.